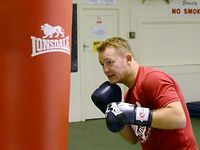 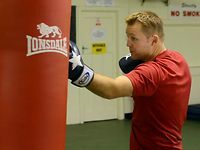 Another 'Punch Bag Combination' video for you to try out at home or down the gym. 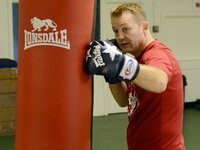 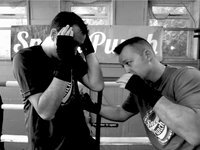 There are literally thousands of different combinations you can try out on a punch bag. 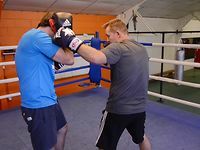 The important thing about bag training is to make the combinations as close toShow More real fight situations as possible. 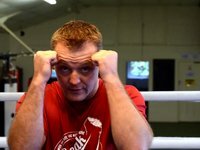 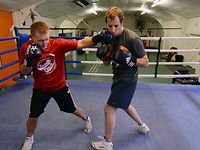 In this video I show a specific combo that I've used many times, with great success in the ring. 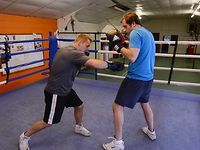 When you are in close to your opponent, take a step back to give yourself room and throw the right hook to the body, then immediately fire off a left hook to the head.